Weight:	31 lbs., 2 oz. 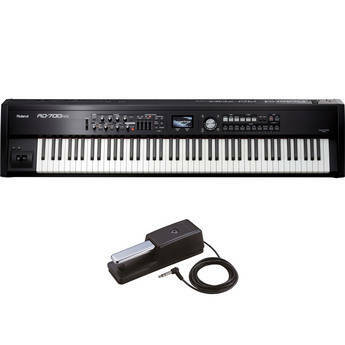 The Roland RD-700NX Digital Piano is designed to be a workhorse for the professional musician on stage, during rehearsals, and in recording sessions. Roland's SuperNATURAL Piano Engine delivers stunningly realistic piano sounds, carefully chosen from some of the world's most renowned piano brands. 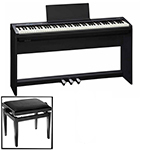 In addition to pianos, the RD-700NX features an assortment of electric piano and virtual tone wheel organ presets that are sure to please the most demanding musicians. Its 88 keys feature Roland's PHA III Ivory Feel with Escapement for incredibly realistic piano action. 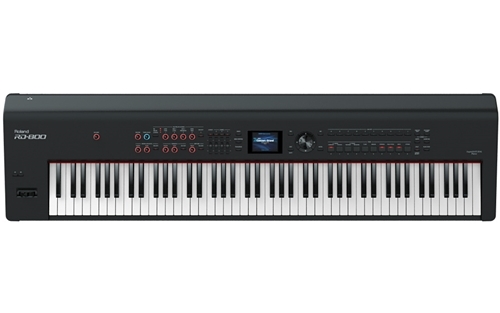 Audio and SMF (Standard MIDI File) playback is supported, and a bright LCD display is easily viewed in dimly-lit environments.